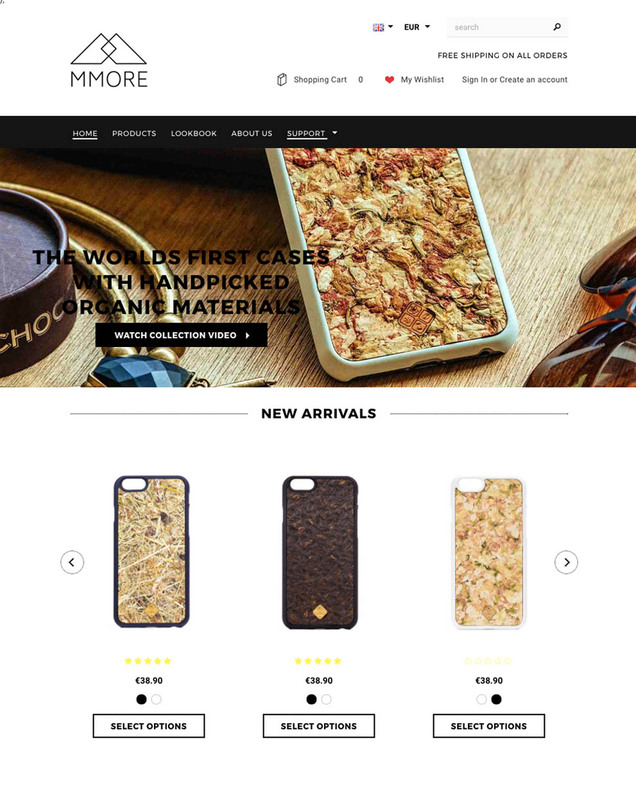 JEWELv | JewelV is one of the more impressive Shopify sites you will see. 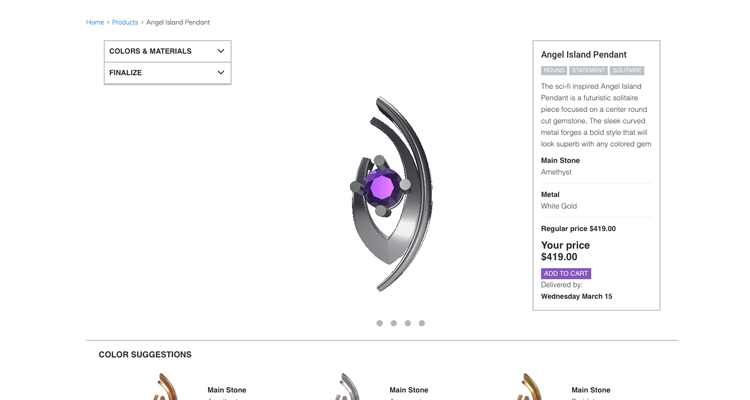 Their custom 3D software lets customers design their own unique jewelry. Sam shares how they got started. 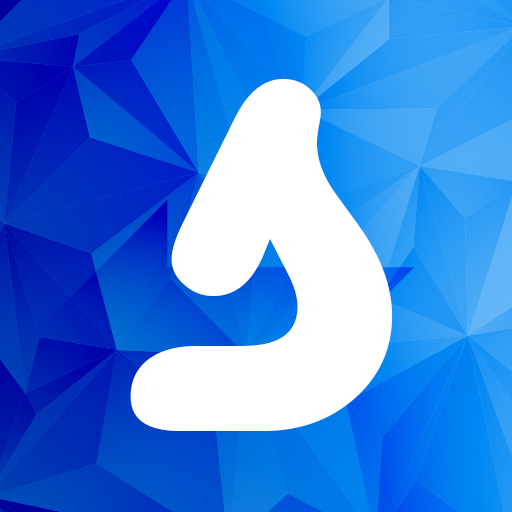 JewelV is one of the more impressive Shopify sites you will see. Their custom 3D software lets customers design their own unique jewelry. Sam shares how they got started. Could you tell us a bit about the story behind JEWELv and what you sell? JEWELv is the world’s first online fine jewelry brand that combines customizable jewelry with 3D display technology. I started JEWELv while completing my undergraduate studies at Babson College. I knew I wanted to create a way for people to buy jewelry like never before. I can’t think of many other 21 year old’s changing the jewelry industry like this. Has ecommerce been apart of JEWELv since you started? When did you get started with Shopify and why did you choose it? Yes JEWELv has always been a ecommerce shop, we have yet to open or sell our products in physical stores. When I was creating JEWELv’s ecommerce site, I knew Shopify was the way to go. I already had some experience with Shopify’s easy to use backend and absolutely loved the variety of add-ons in their app store. Without a full-time developer on staff, it was imparative to my operation that I would be able to handle small website changes, changing product, and uploading content. With Shopify I can do it all. We’ve seen great traffic coming from our blog posts, they’ve certainly been a huge source. We write to answer questions that lots of our customers have about jewelry and gemstones. This helps a lot with coming up in search results for the types of questions people typically ask around jewelry subjects. We’re still trying to figure out social media to the best of our ability, so far Facebook has sent the most traffic to JEWELv.com, but we’ve been able to accumulate the most followers and engagement per post on Instagram. We hope to continue to improve all our inbound marketing strategies. We hired a designer and a developer to build us a custom store when we began. At the time it seemed great, but it has since proven a poor decision. Due to inexperience in the design end of things, I wasn’t able to communicate well with my designer about what I wanted. Then the developer was necessary to code the custom theme and create the 3D display integrations. From start to launch it took just over 9 months. JewelV has the first in browser jewelery customiser in the jewelry industry. We started with a custom theme but it was very expensive, looked outdated, and didn’t convert for us. Currently we are going through a redesign built on top of the Parallax theme. 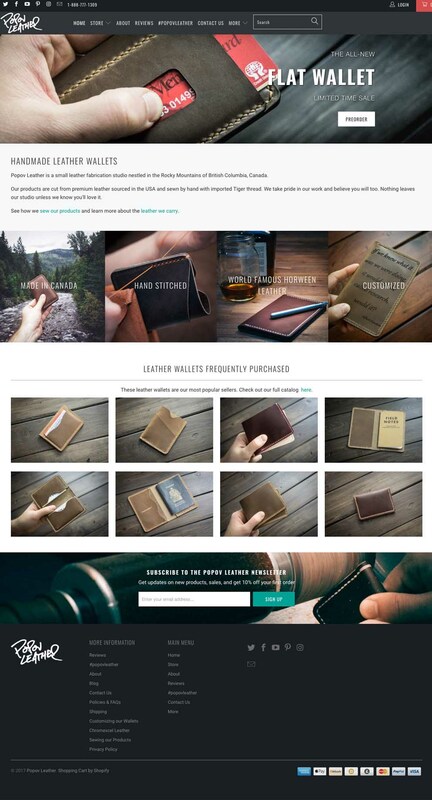 Doing lots of customizations using a page builder from the Shopify App store and it’s been fantastic. Excited to see the results from our redesign. Hypervisual our newly found page builder. These 3 apps have been incredibly important for our business as they all drastically increase the customer’s online shopping experience. The Lean Startup discusses market research and creating an MVP to best fit what your customers want. I would do a lot differently if I had to start over. More market research, not starting with a custom design, and being a bit less lenient on spending. Articles from business and ecommerce blog sites are full of super helpful information. Subscribe yourself to shopify’s blog, entrepreneur.com, appsumo, startup daily, and there’s a million others. Also going to small business or startup related events in your area can be a huge help. You can easily learn from experienced entrepreneurs, network, and it’s a fantastic motivational boost to meet other entrepreneurs.